White Malvasia with suit and tie. A wine which gives emotions, immediate and in time. White Malvasia with suit and tie. A wine which gives emotions, immediate and in time. 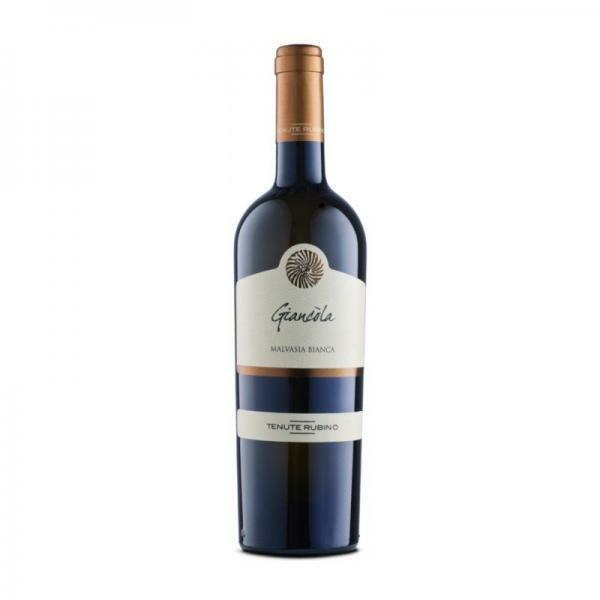 Rich, deep, it enchants with complexity and sharpness of the fruit. Fragrant scents of broom, iris and acacia follow notes of pineapple, yellow peach, vanilla, almond and marine fragrance. Very elegant and gentle, it strikes for its roundness, structure and sapid flavour, well-balanced by a fresh and gratifying acidity. A rich and full wine, deep and persistent, it enchants for its harmony and complexity and for the distinctness of the fruit, it expresses an important attitude for aging. Best served with rich fish dishes like seafood risotto, char-grilled tuna fillet, cruditè of langoustine and raw seafood.